Home How To Guides Pipl: a dedicated search engine to find people on internet. 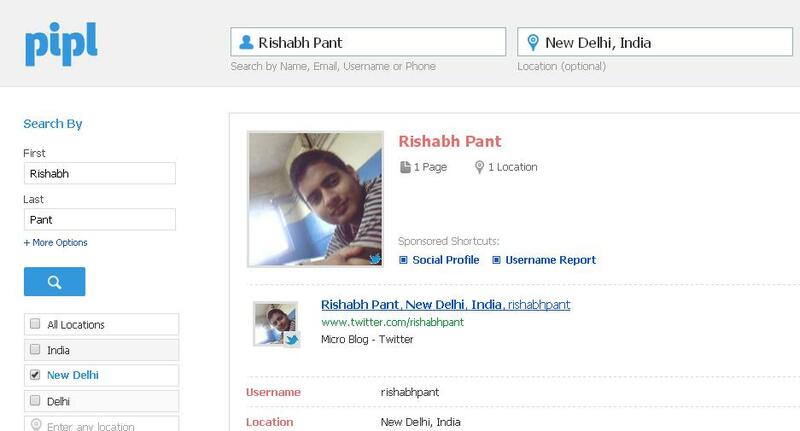 Pipl: a dedicated search engine to find people on internet. Find people on internet: some times you need to know about your old school friends, crush or any relatives. Google, Facebook and Google plus are good options to search someone’s profile but each of them have some limitations. Through Google you can search someone but it is mostly used to search for popular ones. It’s not always that person is using social media like Facebook and whatsapp so they are also not fully reliable. So, in this article I am telling you about a search engine with help of which you can find people on internet easily. 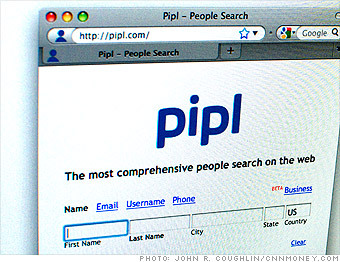 Yes, I am talking about pipl a dedicated search engine for finding people on web. No doubt anyone can use pipl. It is for all age groups but it is more helpful for people from special category like industry professionals, crime investigators, financial advisors etc. to meet up people of their type on-line. They can search for any helpful person on-line with help of pipl. How to find people on internet using pipl search engine. You just need to open pipl.com. Here you can see a search box. Type the name of person you are looking for. Another one asks for location. It is optional to enter location, but if you enter the location it will give more refined results. Once you have entered the name of the person click on search button and within no time it will give you all possible results of persons with same name. It analyses public profiles, various social media profiles, criminal records, archives etc. and shows you the following output. Photos: possible images of persons gathered from various online sources. Public Profile: public profile on internet along with possible past history. Hidden information: some times pip, could give you hidden information or photos of person you are looking for. Like any other usual search engine pipl also have some drawbacks. World is so big so there are chances that you will find many profiles with same name. Still to overcome this problem pipl gives you features to filter your search. You can filter your search by entering the location, email address, employers etc. also you can take it in a positive manner. its hard to find someone unknown face to face. consumes much time, difficult to catch. while looking for some profiles on internet is easy and simple. I hope you all will like this article on how to search people on internet with help of pipl (a dedicated people search engine). Do share about other people search engines and your experiences with us. Next articleHow to know and cancel pending friend requests in Facebook.